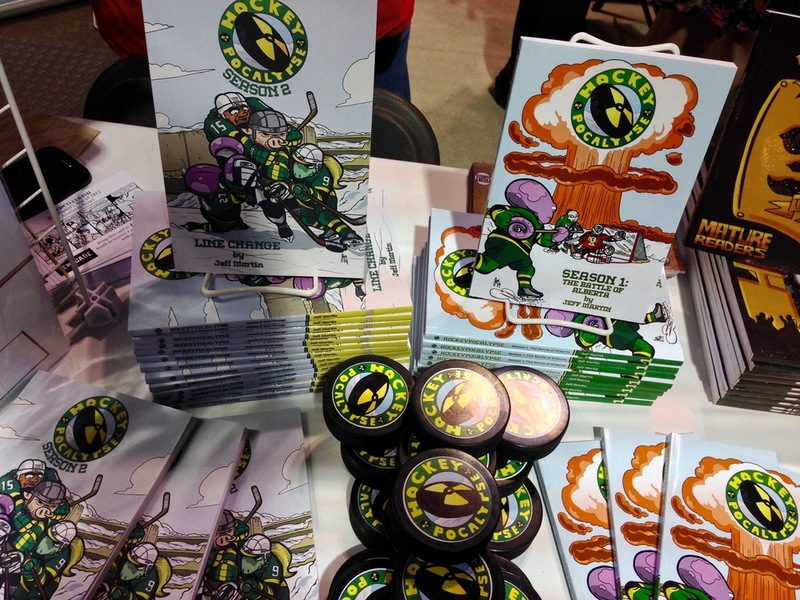 Jeff Martin is an accomplished cartoonist/artist and writer and is a huge fan of the Edmonton Oilers. It is from the misery of watching the Oilers falter year-over-year that his series Hockeypocalypse was born. The story is about a post-apocalyptic Canada where bands of mutants decide that rather than fight one another in all-out war for land or goods, they decide to settle disputes by battling against one another in hockey. How very Canadian. Martin talks about his challenges with the design of some characters, as well as some of the other books he has on the go and most importantly, we talk while he draws a tiger farting. 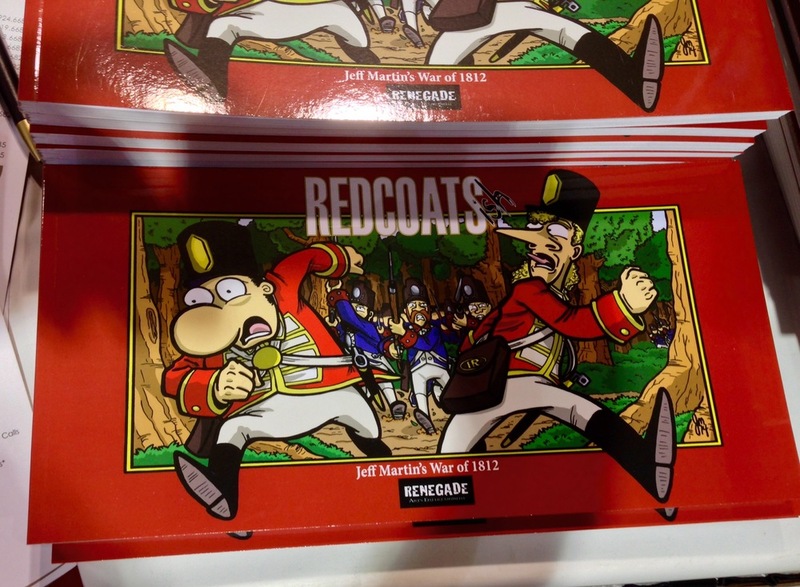 Plus, if you're at the Calgary Expo today and tomorrow, you can find Martin at the Renegade Arts Entertainment booth. Simply hit play on the Soundcloud link and have a listen to Jeff Martin.